2015-16: Dual Award – Mike Evans and Joe Webster. Special “Excellence in Training” Ski presented to Mike Porter. The Trainer of the Year is awarded in memory of Donald “Jerry” Berg, affectionately known as Bergie. Bergie joined the Vail Ski School in the early 1970s. 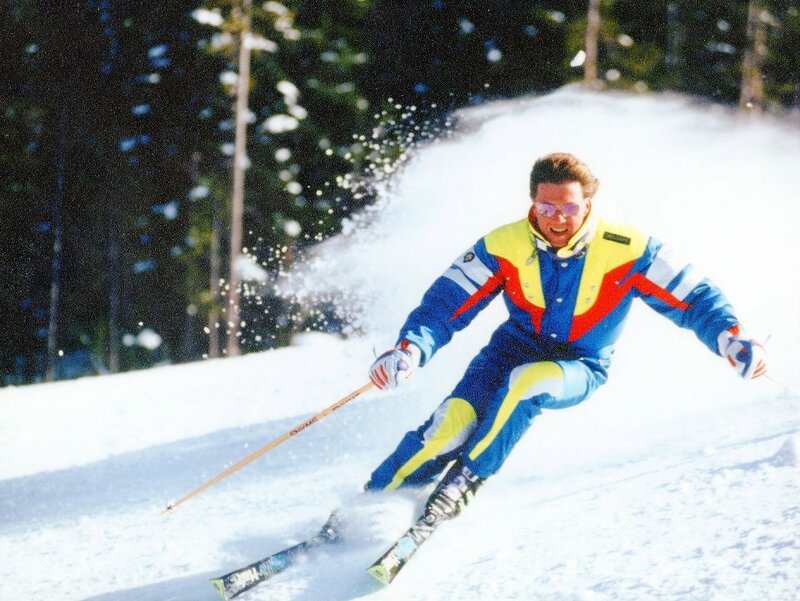 He was a PSIA trainer, examiner and alpine committee chair, and skied on the national demo team from 1988 to 1992. He was also ESF certified in France. Bergie influenced a generation of Colorado ski instructors, who considered him the best of the best.